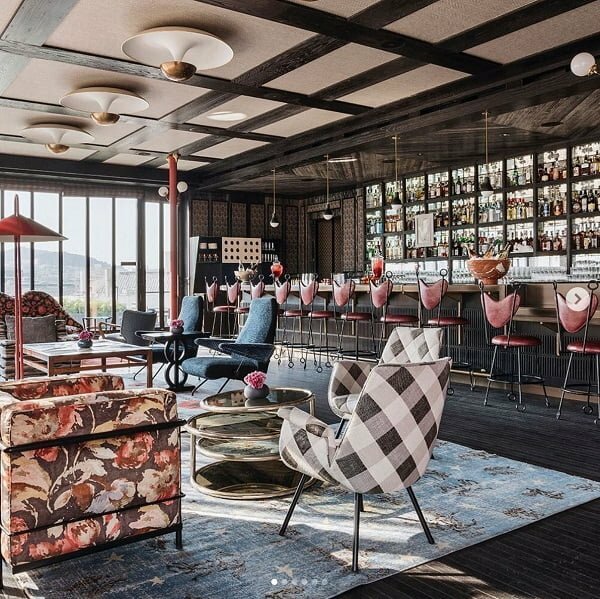 Who are the big names in the interior design scene? 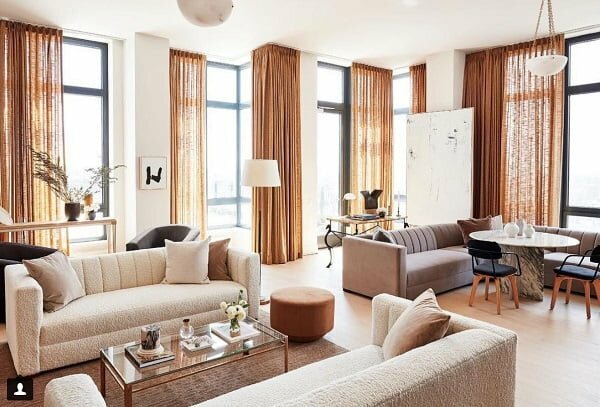 Here’s our list of the top 10 best famous interior designers in 2019. We are all inspired by certain people, the professionals, men, and women that are the best in the world at what they do. These people set the trends, all popular home magazines talk about them, publish their works. They are a great inspiration to use whenever we’re looking for fresh ideas to decorate our homes. In this list, we’re trying to find out who is the best of the best, the top 10 in the world of interior design. It’s not an easy task – how do you determine who is better than who, anyway? We’ve decided to keep it simple and sort the list by the number of followers each designer has on Instagram. We’ve gone through over a hundred of the world’s top designers and ranked them by this criteria. Here are the results. Don’t agree with us or want to add someone to this list? Let us know! Emily Henderson is an interior designer extraordinaire. 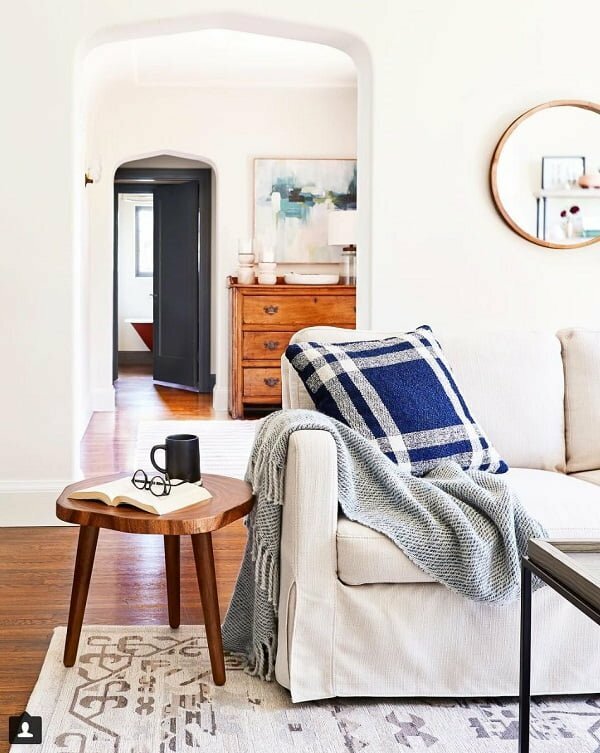 There’s a reason why she’s the most popular home designer on Instagram, and everyone closely follows everything she puts out there. Emily is a TV host on HGTV, a spokesperson for Target’s Home, writer, blogger and of course a designer. Emily’s design style is all about making it personal and unique on moderate budgets. In her designs, you’ll often find something vintage, unique, sentimental, something that tells a story about the person who lives there. Emily and her team don’t try to make homes perfect; they’re making them functional, comfortable and cozy. But isn’t that what makes a home perfect? Her Instagram certainly says so! 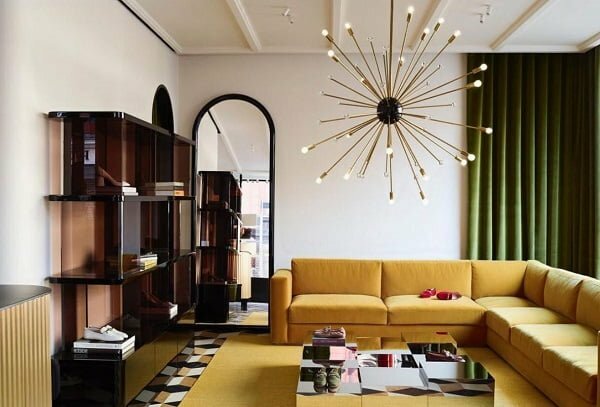 Amber Interiors is a dream-come-true example of how a small blog about interior design has turned into an international business. What was once Amber’s hobby has grown into something big, and today we all follow her for industry trends. Amber’s style is continually evolving, as does the interior design as a whole. However, we can always find something bohemian in her designs. No matter what her latest work is, it still looks perfectly warm, cozy and unique. 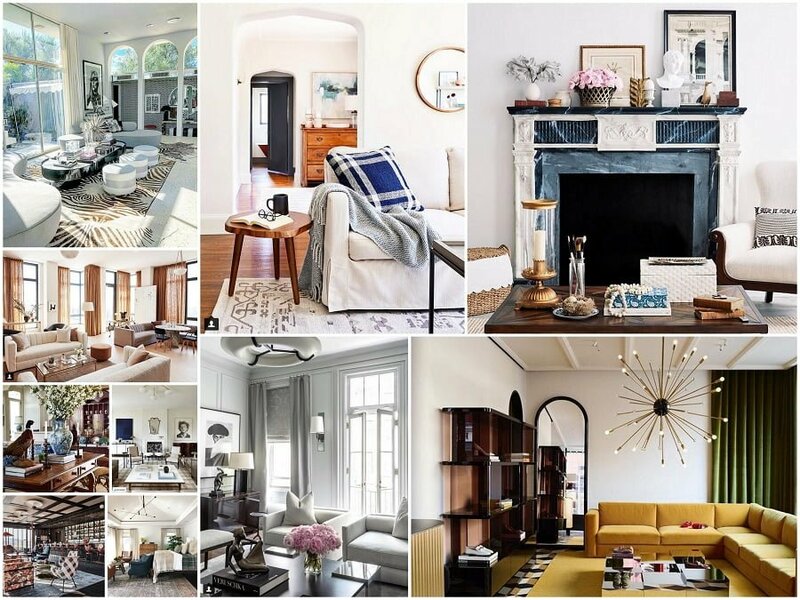 It’s always a great inspiration to read Amber Interiors blog and follow Amber’s Instagram. No wonder the design firm has landed so many top clients all around the world. 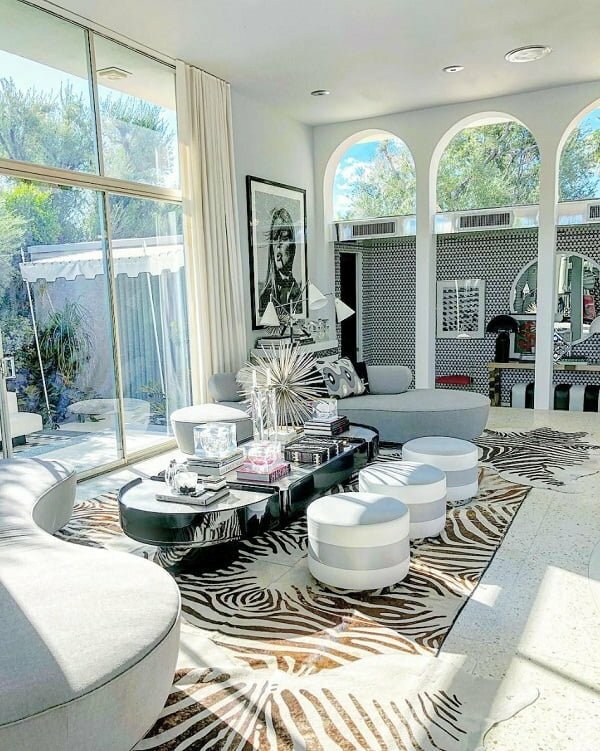 Kelly Wearstler is an A-list interior designer A-list clientele. She’s a fantastic talent and a great brand builder. Her massive following on social media is just proof of that. Kelly’s style is luxurious and sophisticated. We’re not over-hyping by saying that her signature style has revolutionized the modern American home style. You’ll find her works in magazines not only for their trendsetting nature and because she has designed many residences of film and music industry clients. 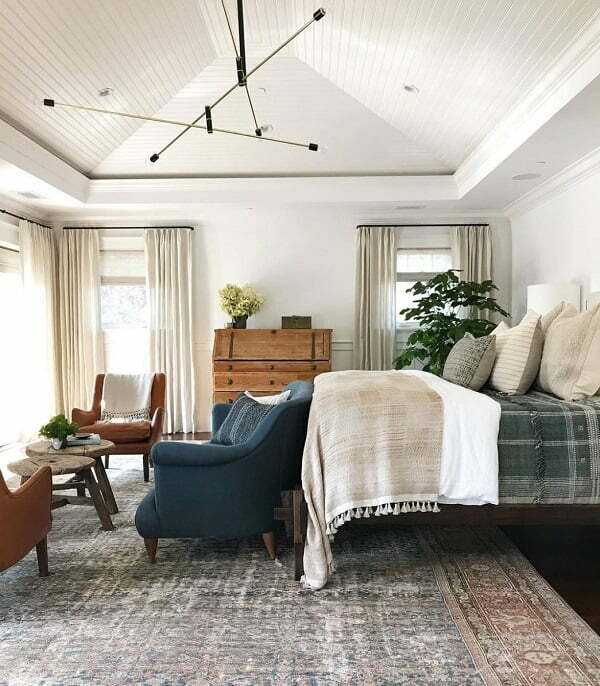 Nate Berkus is a celebrity, and together with his partner Jeremiah, they are trendsetters in the world of interior design. Everything that comes from them goes straight to home decor magazines. Their works get a lot of social media attention as well. Martyn Lawrence Bullard is a renowned interior designer and a TV personality with a clientele to be jealous of. He’s been nominated as a top designer by the main media outlets of the industry. His works have been featured in thousands of publications around the world. Martyn’s decor style is eclectic but sophisticated with a lot of attention to detail. His signature style is highly regarded and sought for by top luxury hotels around the world. 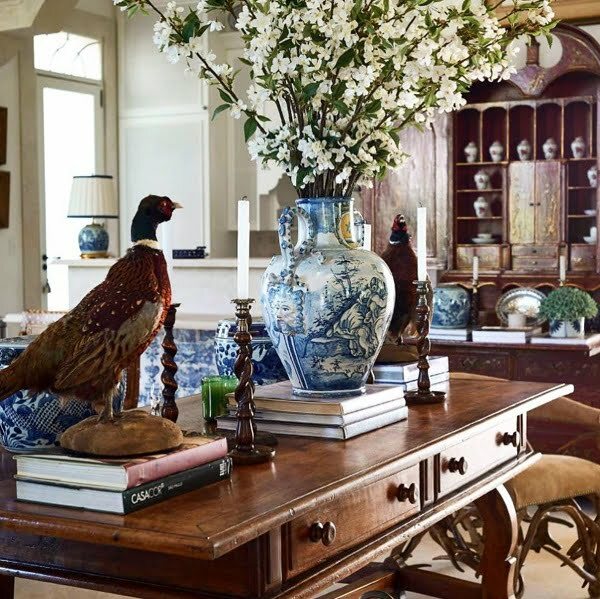 Bunny Williams is a legendary interior designer and author. She has a world of experience under her belt, so you know that everything Bunny creates is an art piece. 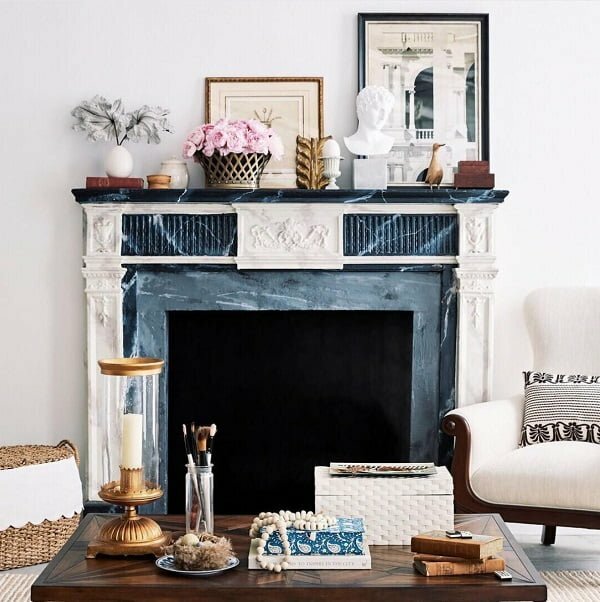 The designer has a distinct style of mixing antiques and unique contemporary decor items. Bunny Williams Home is now a line of decor accents that help homeowners make something special at home. Her Instagram is a must-follow with endless inspiration. Sig Bergamin is a Brazillian architect and interior designer who knows how to surprise. He has 30 years of experience and his designs are never the same. There’s no greater mix of cultures in home design than in what Bergamin does. Sig’s works and style are constantly evolving, and you can expect to see something new every time. He likes creating unique decor by combining styles from all around the world. And what comes out of Sig’s workshop is a masterpiece for the magazine covers. We’re used to seeing his ideas among trendsetters time and time again. India Mahdavi is a French architect and designer whose works can be associated with happiness and color. Since the beginning of her career in the 90s, she has picked up some big names as her clients. Her design works have been featured continuously in various online and offline publications. Her work is highly inspired by art deco style with a lot of popping accents. So following her designs in various publications and online is always a lot of fun, you can find a lot of exciting ideas for your home decor. 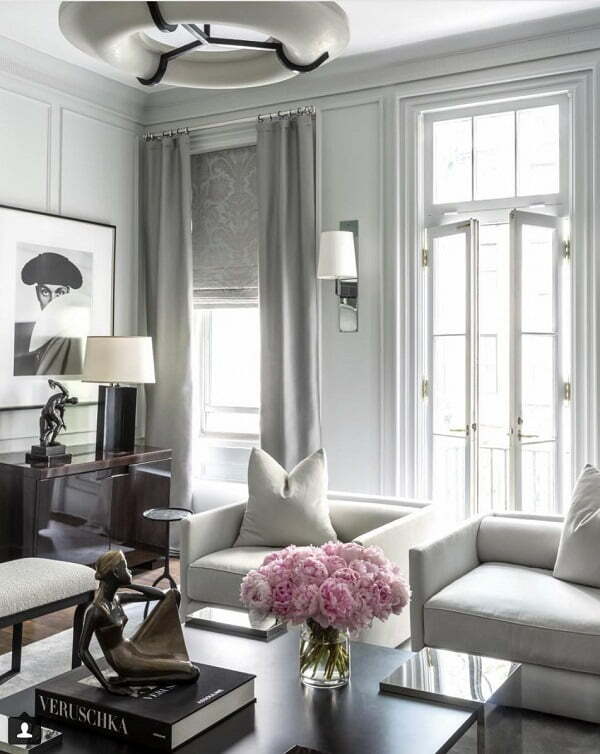 Ryan Korban is a famous interior designer and author. He’s made a name for himself with his signature fashion-driven design style which is always luxurious and classy. Like all of the top interior designers on this list, Ryan has an A-list clientele, and he is featured in top publications of the industry. His massive following on Instagram with a lot of inspiring pictures is just icing on the cake. Alyssa Kapito is a rising star in the world of home design. You have to follow her closely. And many people do as she has a big following on Instagram. Although she is not a seasoned designer, she already has some big projects under her belt. Alyssa’s design style is elegant, crisp, and clean with a lot of focus on beautiful textures. When it comes to modern home design, she is one of the main trendsetters. 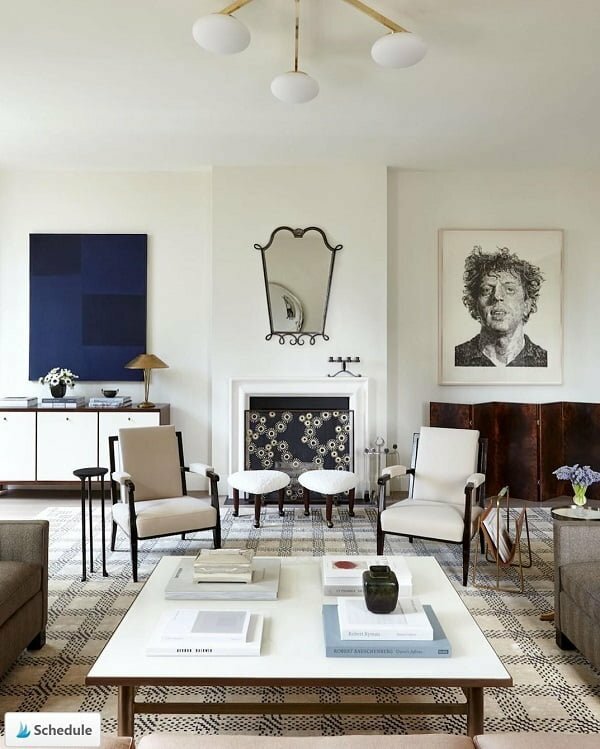 You’ll often find her works featured in the top interior magazines all around the world.